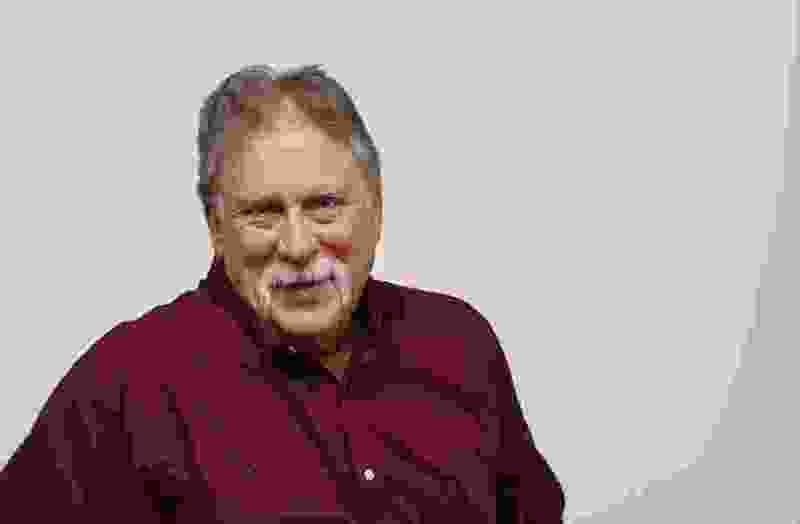 (Francisco Kjolseth | The Salt Lake Tribune) Robert Kirby will remain a Mormon. I officially became a Mormon in 1961, when the Old Man raised his hand, said some words and shoved me under water in a Zaragoza, Spain, swimming pool. What I was before that moment — probationary, reserve, in training — I don’t know. It never really came up until a friend got dunked a few months later. While listening to Leon get confirmed an actual, genuine member of the church, it raised an important gospel question: If we were just now becoming Mormons, what were we before? For better or worse, I’m a Mormon. I’ve been all kinds of Mormon — a bad Mormon, an indifferent Mormon, an inactive Mormon, a hostile Mormon and a blindly faithful Mormon. Note: There have been times when I was contemptuously referred to as a “f&@#g! Mormon” (in various languages) but, like the other kinds, it never really bothered me how people saw me in that regard. Of the various kinds of Mormon, I’ve always enjoyed being “my kind of Mormon” the best. I plan on being that kind of Mormon the rest of my life. Now we come to an attempt by the church to shed “Mormon” from public usage, particularly in the media. Seems clumsy. It also seems like a big, fat waste of time. You can’t change the way other people see you. It’s been Mormon this and Mormon that for far too long. From the first appearance of the word in the 1800s, it’s been nearly two centuries that the world has been referring to us as one form of Mormon or another. Look, in another 200 years we’ll still be Mormons. Some (dimwits, mainly) may argue that the Second Coming will be here before then, rendering the entire point moot. Maybe. But that’s what we’ve been saying for almost 200 years and what Christians in general have been saying for 2,000 years. So. For now, I’ll stick with Mormon. It works for me, and, for good or bad, it contains all the information necessary for everyone else. If rebranding had been foreseen as needed, it should have occurred when we got a fresh start in Utah. It’s too late now.